Rubbercraft is a leading supplier of seals and gaskets for marine programs including the full range of naval and submarine programs, naval weapons and communications systems. 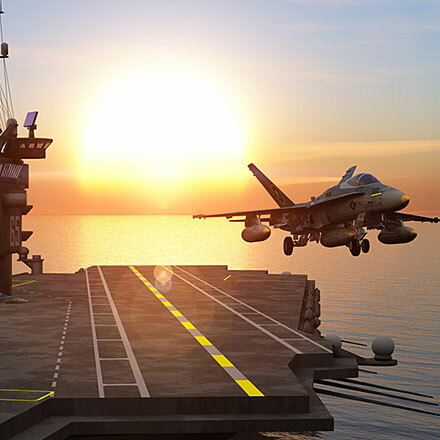 Our capabilities with EMI, thermally conductive and environmental seals plus our elastomeric tooling for composites manufacturing applications are ideally suited to the high performance requirements of both military and commercial marine and shipboard systems. Rubbercraft seals have been proven to perform in extreme marine environments. With a clear understanding that many of our sealing solutions are expected to perform for the lifetime of the equipment, the combination of our superior elastomeric engineering capabilities and manufacturing processes allows us to recommend and manufacture parts that can meet the most demanding requirements and conditions.